Let Fraud.global help build your internal audit department. If you are thinking about hiring employees with business experience but little audit background, hiring new college graduates, or making the switch from an outsourced to in-house internal audit department, this course will help lay the proper foundation of knowledge and techniques. 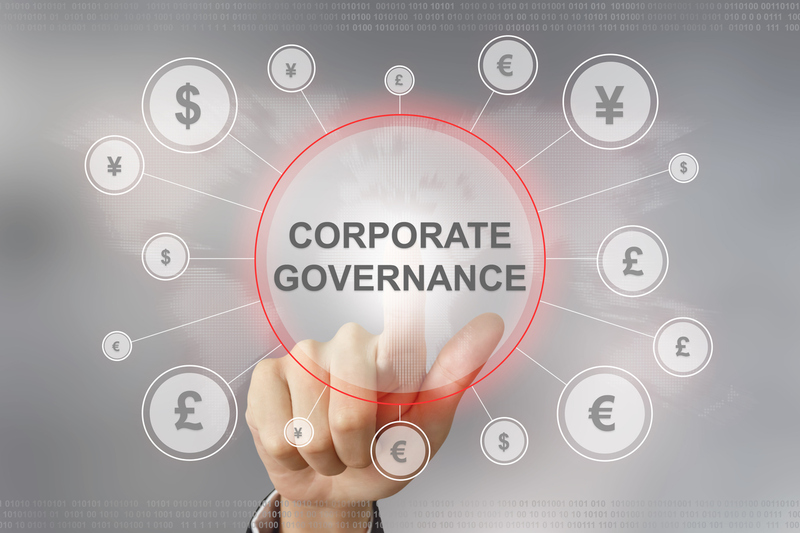 The course covers professional standards and audit techniques but spends most of the time focused on time tested techniques that add value to the organization. 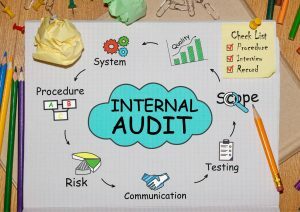 An example of practical guidance included in this course is how to bring various resources together to build a superior audit program for any business process. Not only will this course jump start the careers of your new internal auditors it will be an important refresher to your veterans. For example, veterans will be benefit from learning how to build fraud detection techniques into audits and the audit plan. 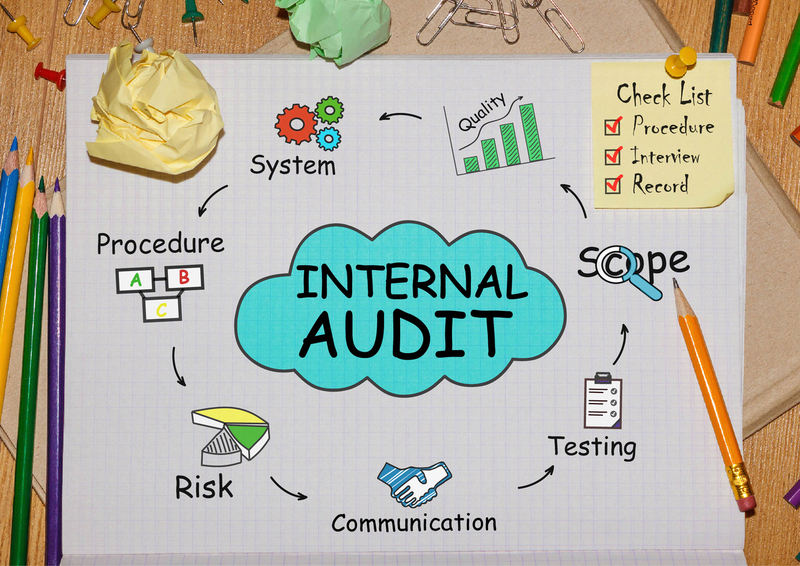 This course is also a great study aid for those taking the Certified Internal Auditor exam.